No more spy shots … it’s finally arrived. 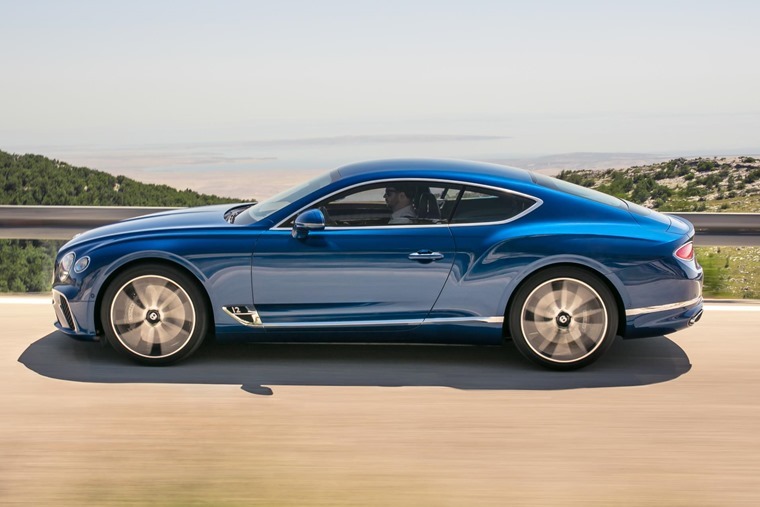 Bentley has given the all-new Continental GT its public debut at the Frankfurt Motor Show. Featuring a much improved lighter platform, a new look and of course Bentley’s trademark 6.0-litre W12, it’ll be aiming at taking on the Aston Martin DB11 when it hits UK roads next year. The side profile has changed too, thanks to the haunches over the rear wheels which have grown. 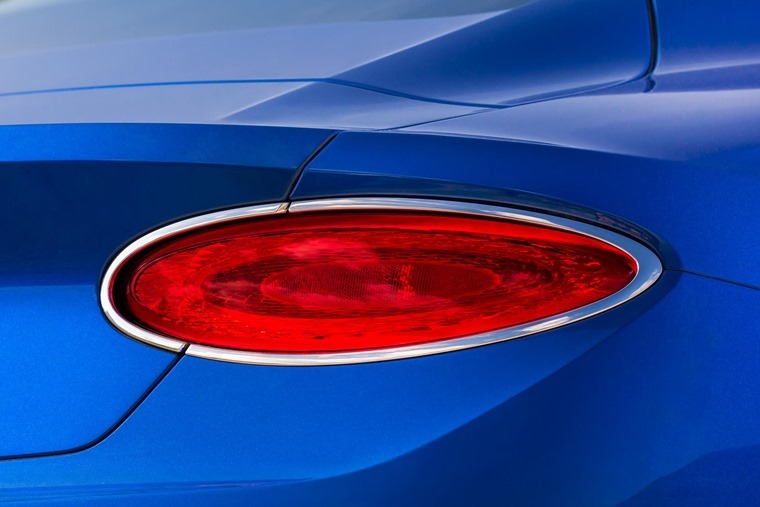 While the headlights have gotten larger, the tail lights are now a much smaller affair, and are more rounded than the bulkier look of its predecessors’ rear end. 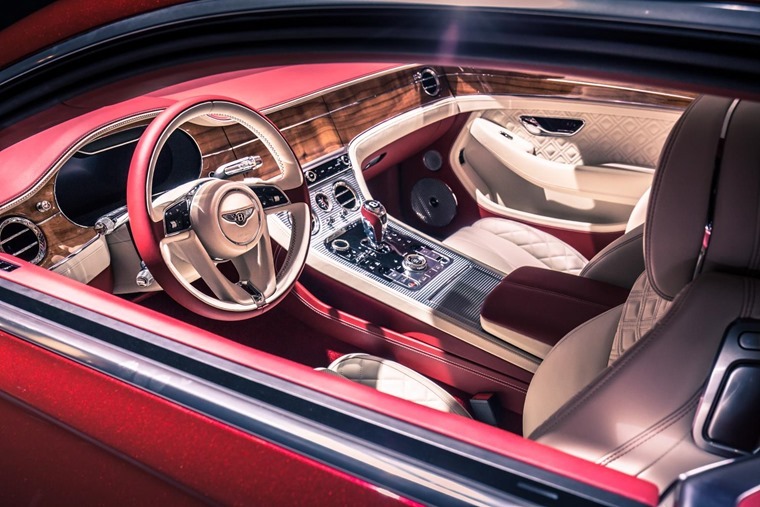 Inside, it’s business as usual for Bentley – acres of leather and beautifully crafted wood veneer. However, turn the ignition on and said wood veneer disappears behind the dash to make way for the 12.3in infotainment system. 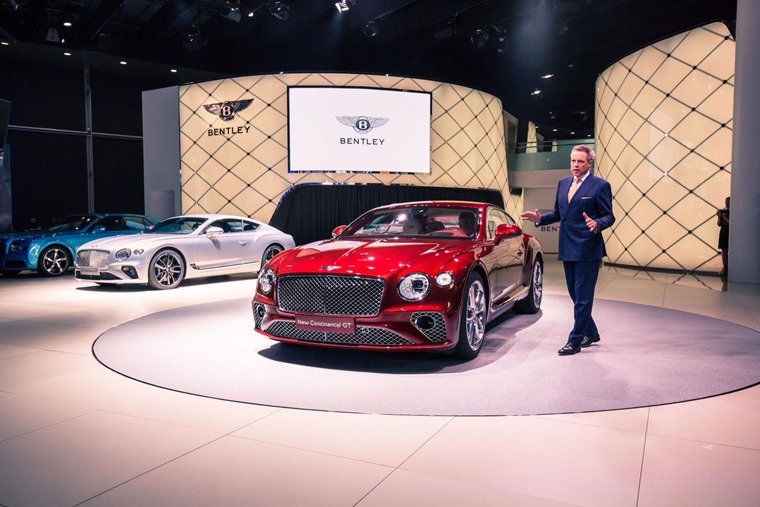 The all-new Bentley Continental GT at Frankfurt. It gets large, flared haunches over the rear wheels to give it a more imposing look. A rotating 12.3in infotainment system is the focal point of the beautifully appointed cabin. Rear lights are neater and less bulky than before. The headlights are unmistakably Continental, but the old twin set-up makes way for curvier single units. A new driving mode aimed at making the GT a sportier drive features. Teardrop rear lights are a nice addition and give off a more contemporary look than the outgoing model's bulky units. 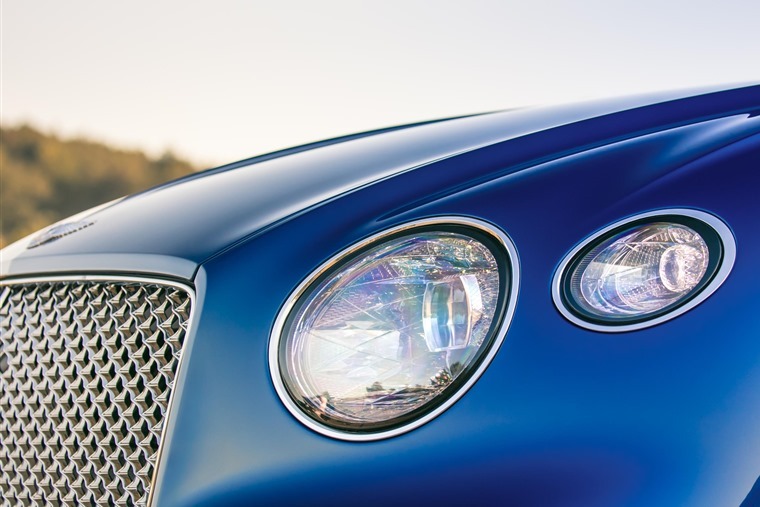 The new Continental will launch with Bentley's renowned 6.0-litre W12 engine. As well as the infotainment unit, the driver gets a high-res instrument panel too. Exquisite interior features a revolving infotainment system. 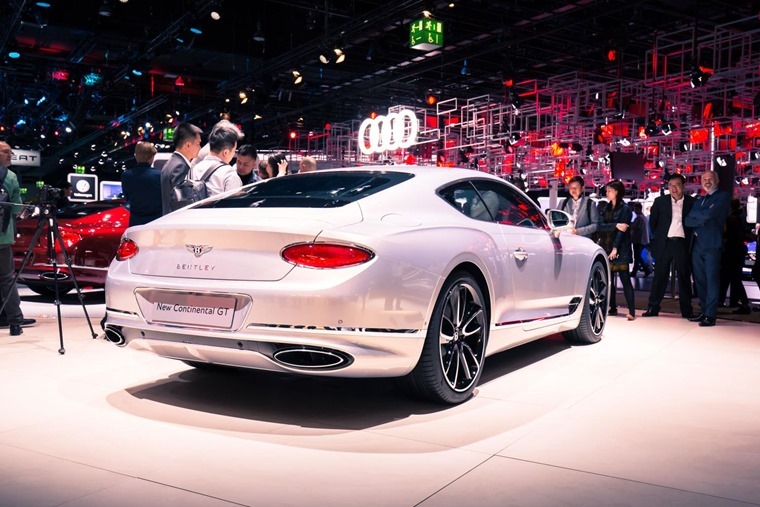 The new Continental has been revealed in full at the Frankfurt Motor Show. This is the focal point of the interior and, if you wish, it can rotate again to display a trio of analogue dials. The driver’s display is also a high-res LCD affair, and Bentley promises that the cabin is more customisable than ever before – new metal trim and wood finishes are on offer. The most significant part of the new Continental however is underneath. It gets Volkswagen’s latest MSB platform meaning it shares numerable parts with the Panamera. A new drive mode and active anti-roll bars ensure the Continental is as much as sports car as it is a long-distance GT. 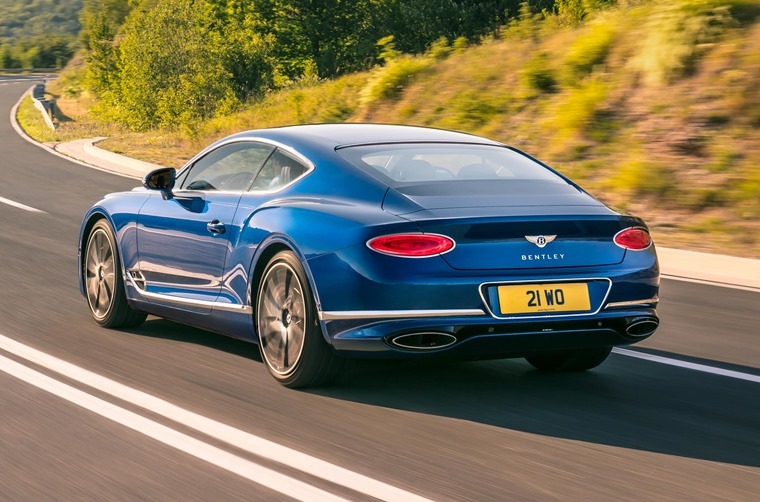 The W12 gets some clever eco-tech too, with a new cylinder-deactivation mode purportedly improving CO2 emissions by more than 15%. If the W12 doesn’t take your fancy, a 4.0-litre V8 will join the line-up soon after launch, while a hybrid is reportedly in the works too. 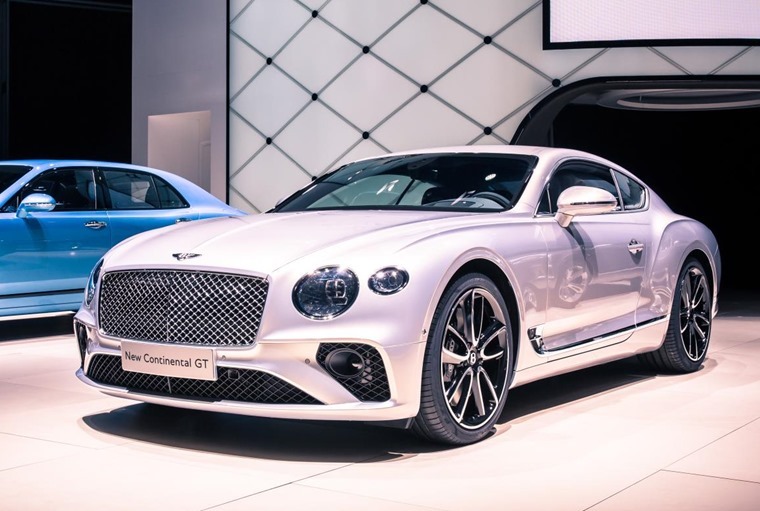 If you can see yourself in a new Continental GT, it’s actually available to order through Bentley now, although an official list price is to be announced. We imagine it’ll be in excess of £150,000 though. 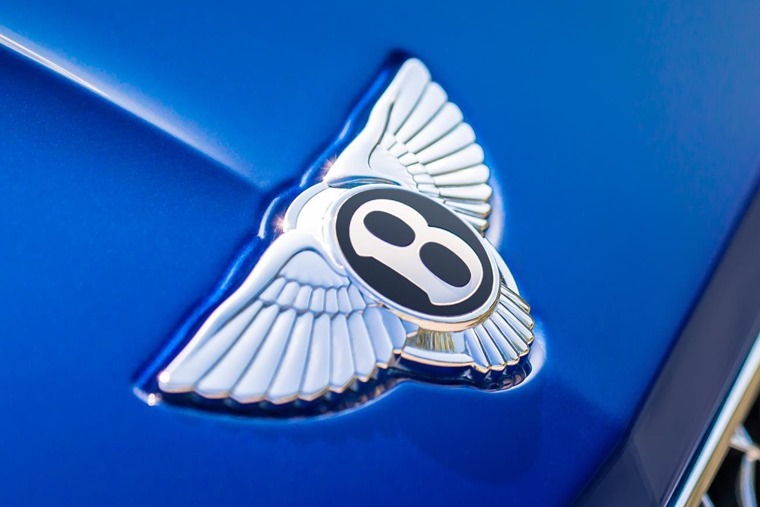 In the meantime, you can check out other Bentley lease deals here.